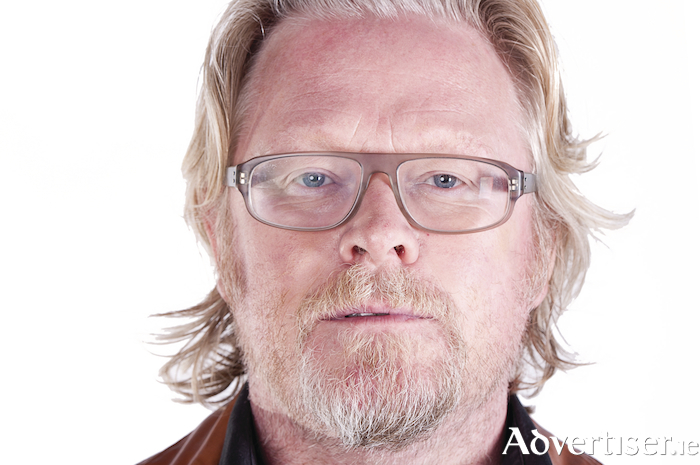 Advertiser.ie - Kevin Gildea - a comedian, and maybe an astronaut? KEVIN GILDEA is one of the most important figures in Irish comedy, having been in the pioneering sketch group Mr Trellis, with Barry Murphy and Ardal O' Hanlon, with whom he also co-founded The Comedy Cellar, Dublin's longest-running comedy club. Gildea, who is a writer, performer, dancer, matador, and astronaut (or so he tells us ) as well as a comedian, headlines the Comedy KARLnival in the Róisín Dubh on Tuesday July 31. Gildea's mild manner and quirky absurdist viewpoint and ruminations create what The Sunday Times called "highly original and explosively funny". His Edinburgh Fringe shows regularly achieve critical acclaim and sell-out runs. He has also written for Irish Pictorial Weekly and appeared on The Stand Up Show and The Amnesty International Comedy Special. He also played Father Cave in Father Ted. Also on the bill is Emman Idama, a Nigerian-born Irish citizen who started his comedy career while still at school. Now a regular on the club circuit, Emman has played the Vodafone Comedy Festival, Kilkenny Cat Laughs, Electric Picnic, Forbidden Fruit, and Longitude. He has also appeared on Republic of Telly. Support is from Katelyn Galvin. The MC is Karl Spain. Doors are at 8.30pm. Tickets are €5 in advance from [email protected], Shop Street; Roisin Dubh; and www.roisindubh.net; or €7 at the door.